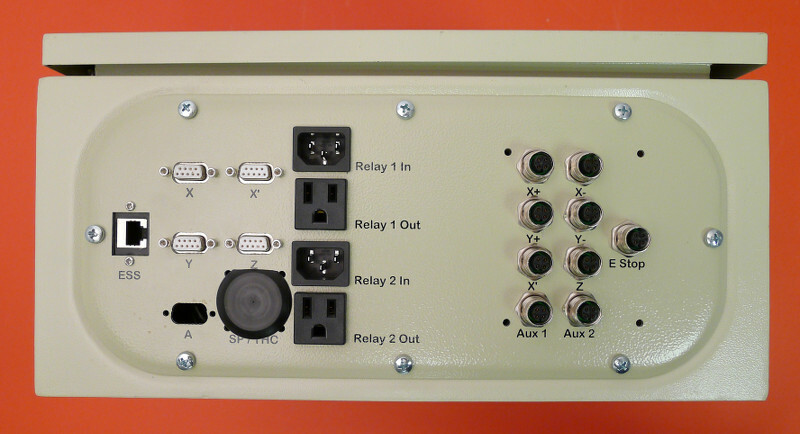 Our pre-wired NEMA 23 electronics system offers a rugged, industrial control solution at an incredible value. This system features all-digital stepper drivers, which provide significantly lower motor temperatures and motor noise, along with anti-resonance and ripple smoothing technology for exceptionally precise motion. (4) All digital CRP5056 drivers, pre-wired to power terminals, motor plugs, and logic board, with support for an optional 5th motor driver. IO breakout featuring a dedicated spindle relay and (2) 30A general purpose AC relays, (8) 12V powered M12 ports for homing/proximity sensors (or general input signals) (proximity switches sold separately), and on-board 0-10V analog output for spindle speed control. (4) 5A rated plug and play motor terminals. (4) Low inductance NEMA 23 motors with either a 1/4" or 3/8" shaft. Please note that many large format CNC machines, including all of our Standard Machine Kits, PRO Machines Kits, and Benchtop Machine Kits, employ a dual-drive gantry system, and thus require a 4-drive electronics package. 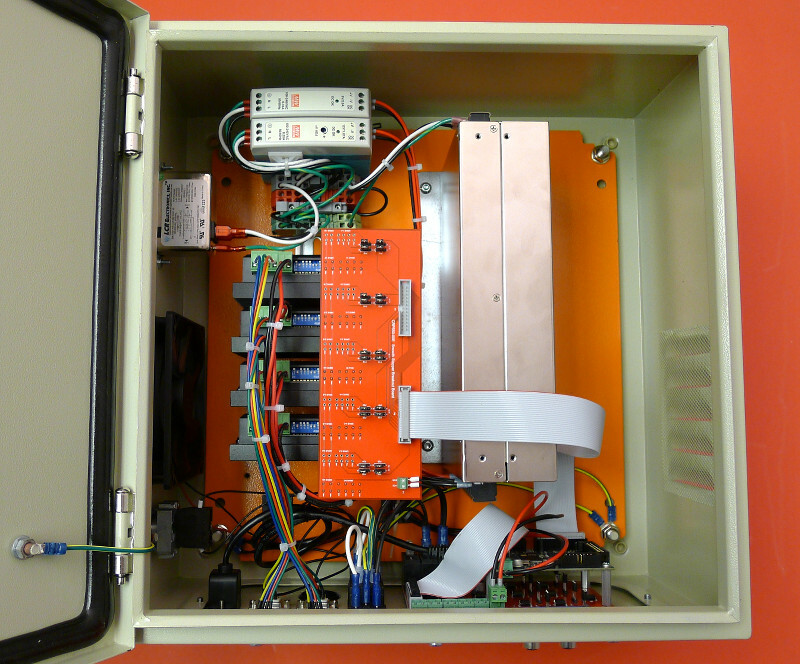 A 5th-Drive upgrade for this system is available to enable control of an additional independent axis (such as a rotary positioner, additional Z-axis, etc.). This upgrade contains an extra motor driver and all of the internal wiring to support a 5th motor, but does not include an additional motor or motor cable. Our CNC Software Setup Guide provides instructions for setting up your PC and the Mach3 controller software with this electronics system. This system is ready for plug and play operation with Mach3 using our Mach3 XML Configuration Files. This product was added to our catalog on July 11, 2013.